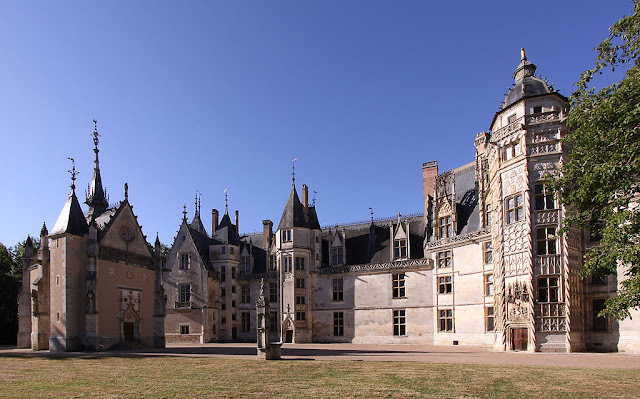 Ducal Palace of Nevers is a residence castle of the 15th and 16th centuries of counts and dukes of Nevers. In the list of 1840, it is classified as a historical monument. This small, dry-moated castle in Brézé is known for the wines produced here. It is still home to the descendants of the ancient lords that have since owned the place. 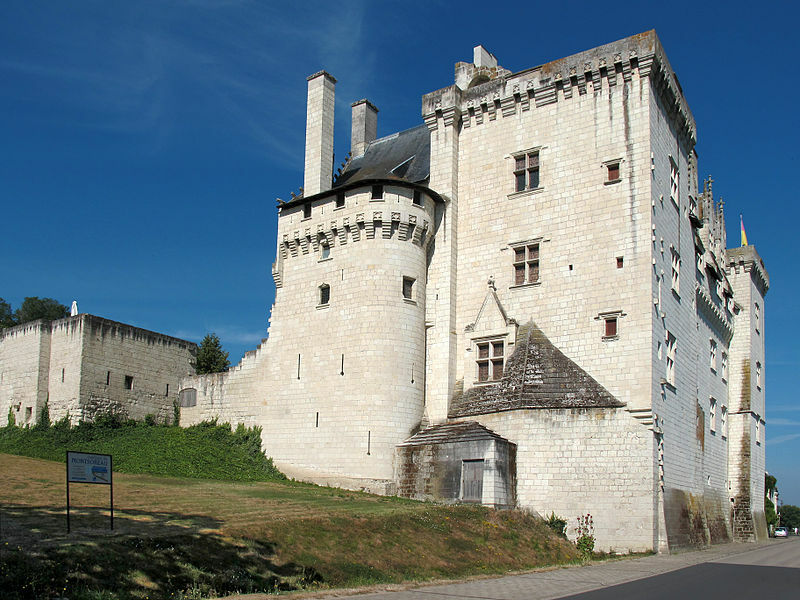 The château is a listed ancient monument originally dating from 1060. The Château de Brissac is hailed as the tallest chateau in France. It is still owned by the family of the dukes of Brissac. Leonardo da Vinci spent the last three years of his life at Close Luce, dying there on May 2, 1519. Today, the chateau houses the Leonardo da Vinci Museum, which features forty models of the various machines designed by the great scientist and a copy of the Mona Lisa, painted in 1654 by Ambroise Dubois. 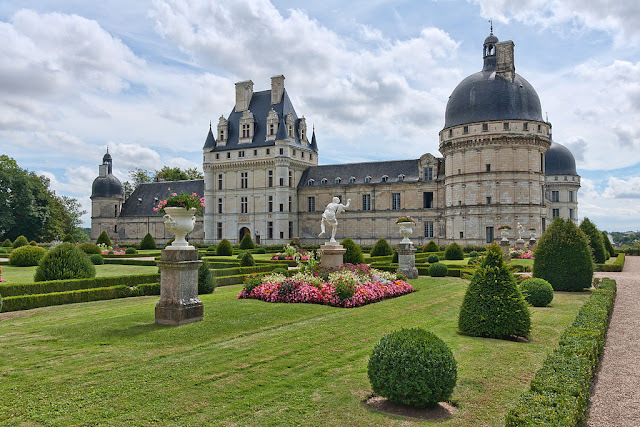 Le Lude is the most northerly chateau of the Loire Valley and still one of the few chateaus inhabited by the same family for the last 260 years. Its famous gardens attract thousands of guests every year. 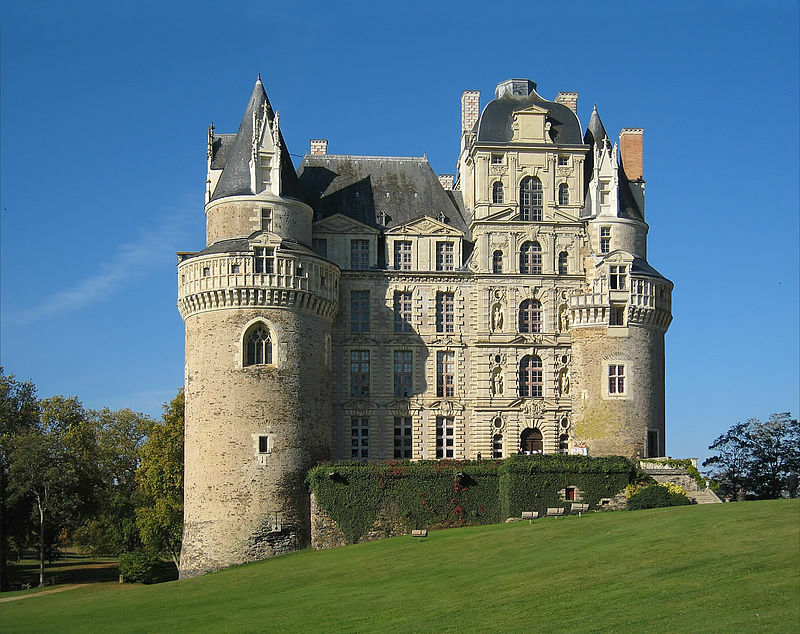 Built in the 15th century, Château de Meillant is famnous for the Tour du Lion and is listed as a official monument since 1963. 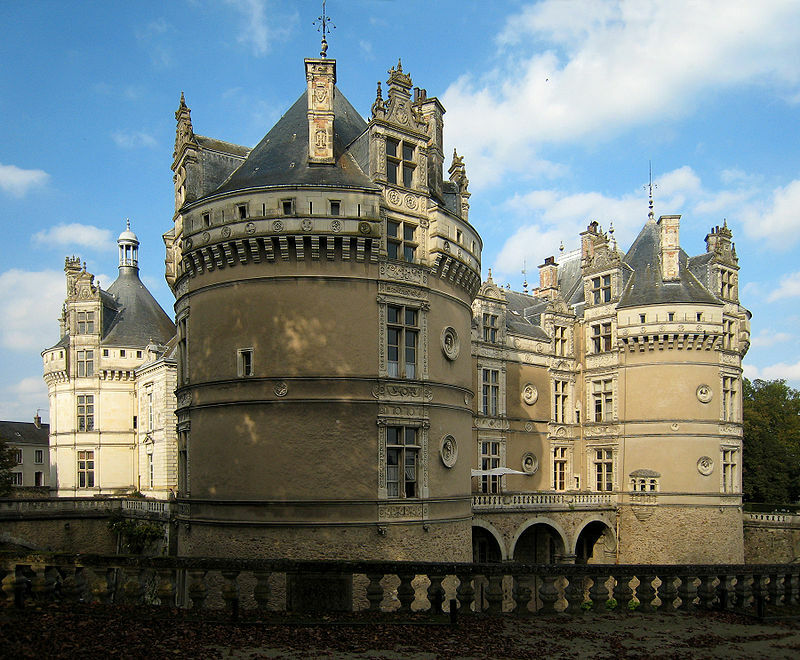 The Château de Montsoreau is a Renaissance-style castle best remembered today as the setting of Alexandre Dumas’ novel La Dame de Monsoreau . 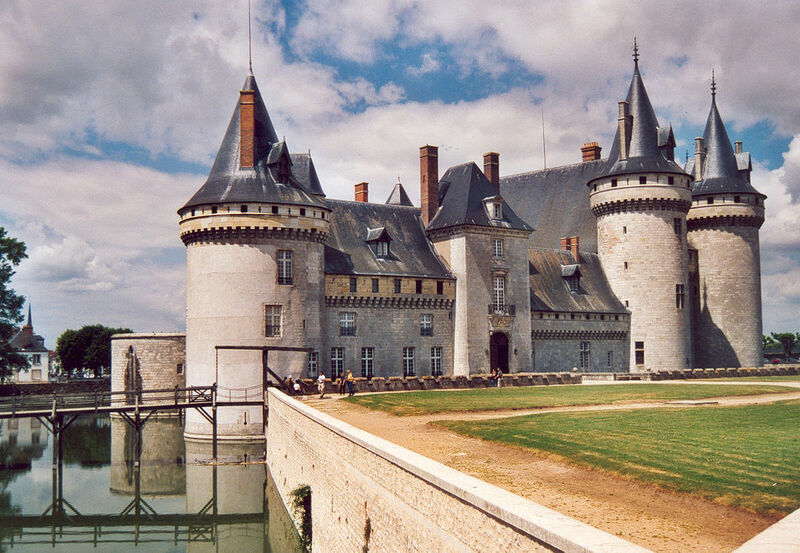 Once a fortified castle, Château de Sully-sur-Loire was converted into a palatial seigneurial residence of the dukes of Sully. The family retained possession of the castle until 1962 when ownership was transferred to the Département du Loiret. Every June, the castle hosts a music festival and is famous for the tapestries, paintings and furnishings of the Sullys. 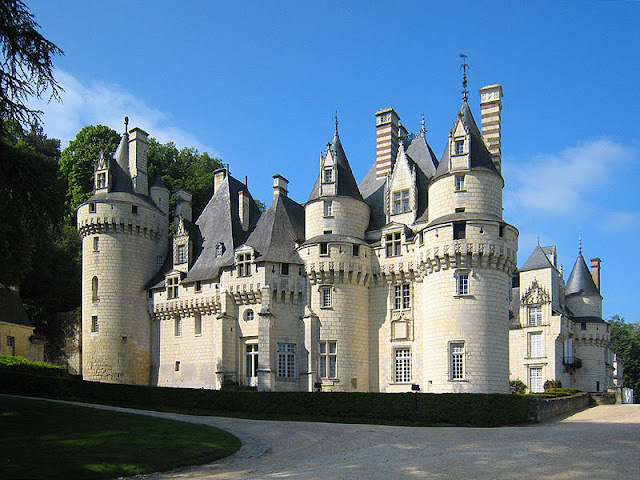 Château d'Ussé was immortalized as Charles Perrault’s inspiration when he was writing "The Sleeping Beauty." The chateau was also the subject of a French railroad poster issued by the Chemin de Fer de Paris à Orléans. 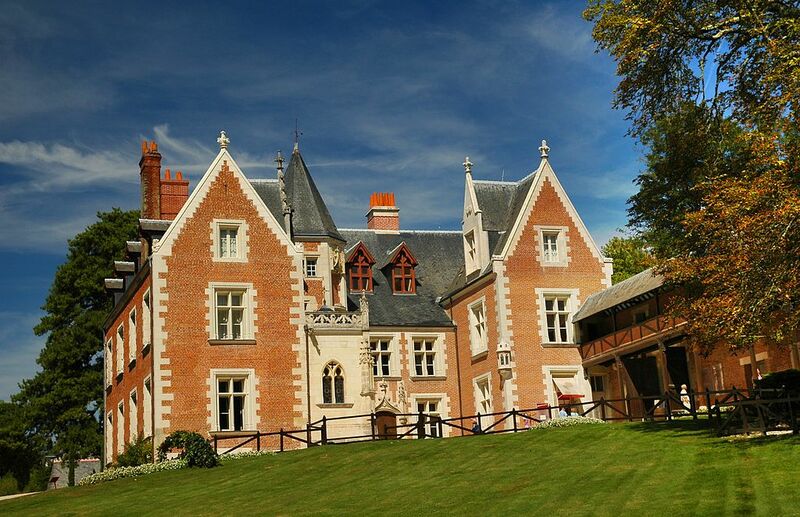 Walt Disney also looked to this chateau when he created many of the Disney Castles. 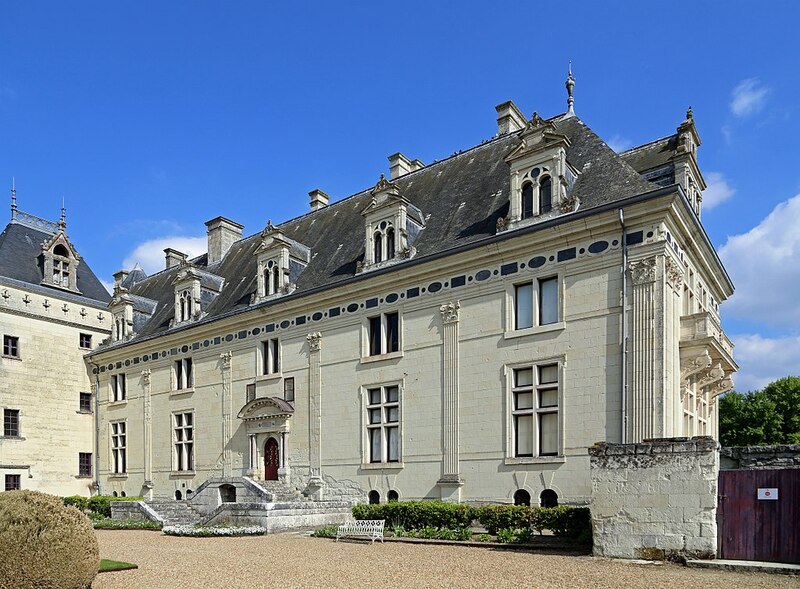 The d'Estampes and Talleyrand-Périgord families still call Château de Valençay their home up to this day. George Sand called it"one of the most beautiful on earth" that "no king has owned a more picturesque park". The Château de Villandry is celebrated for its famous Renaissance gardens, which boast of a water garden, ornamental flower gardens, and vegetable gardens. 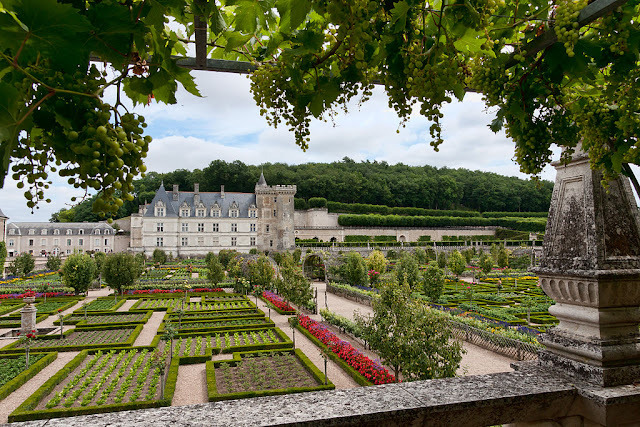 Château d'Azay-le-Ferron attracts guests from all over the world for its French gardens dating back to the 17th century and improved constantly through the centuries. The chateau also boasts of an imposing interior. Owned by the city of Tours, it is open to the public.